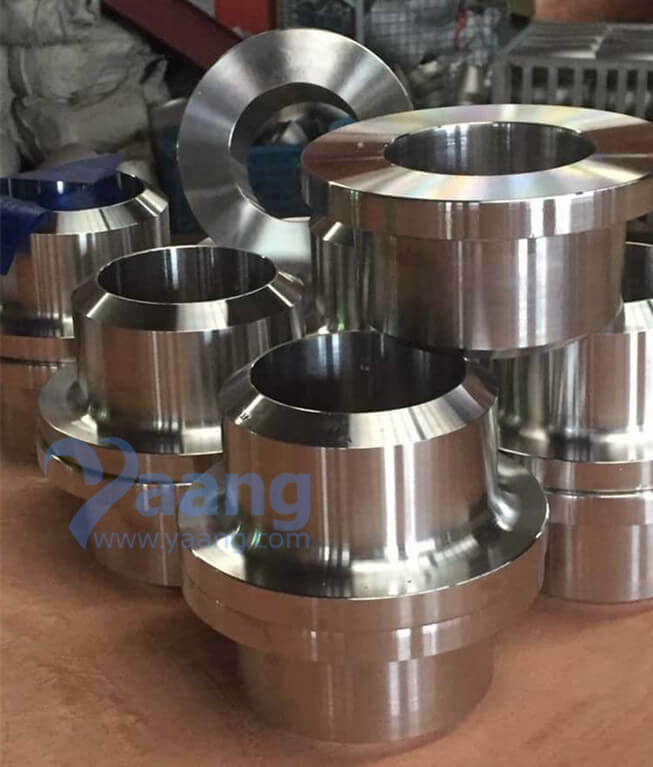 UNS32750 2507 Stub Ends are fittings used in place of welded flanges where rotating back up flanges are desired. UNS32750 2507 Stub Ends are typically manufactured by two methods. 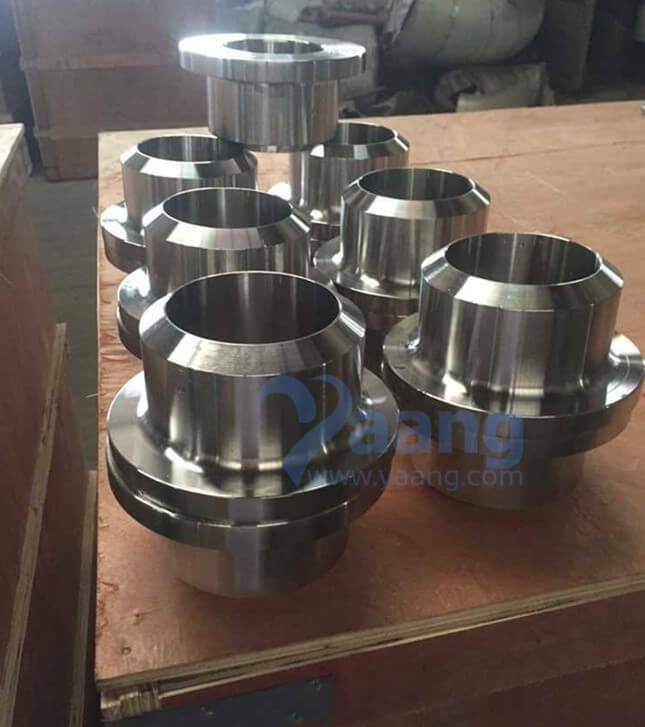 Type A & B Stub Ends are made similar to forged fittings such as Elbows and Flanges. 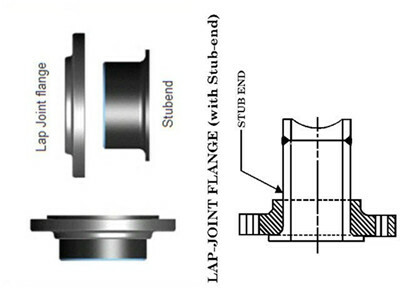 Type C Stub Ends are made by forming pipe to the desired dimensions. UNS32750 2507 Stub Ends are available in two standard lengths, MSS and ANSI. UNS32750 2507 Stub Ends dimensions are found on our fitting dimensions page. 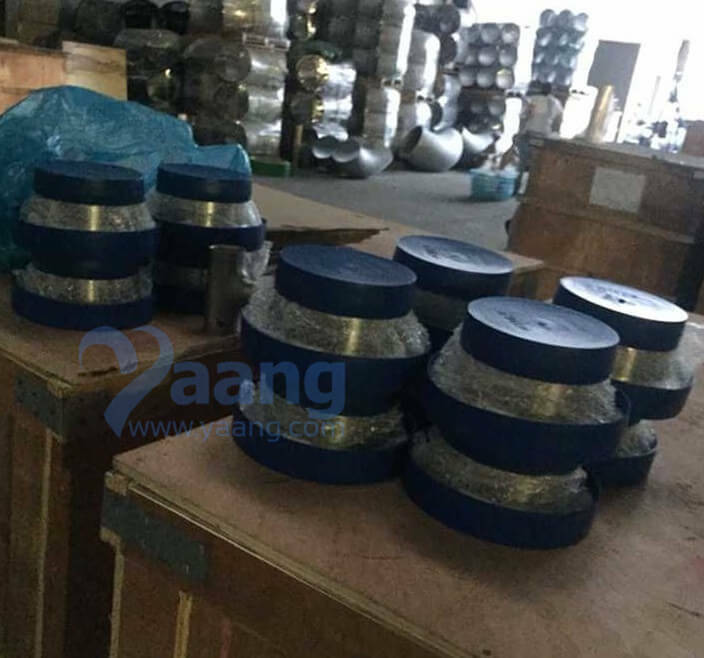 Where can we find the high quality ASTM A815 UNS32750 2507 Stub End 4 Inch SCH160S.